To get the trout you want you need the Kuga Nano Sinking! This is the Sinking model that joins the Kuga Nano series. With a super slow sinking design that goes with the fall speed, the Kuga Nano S has an amazing attraction power that allows you to attack the deep ranges where the floating model cannot. 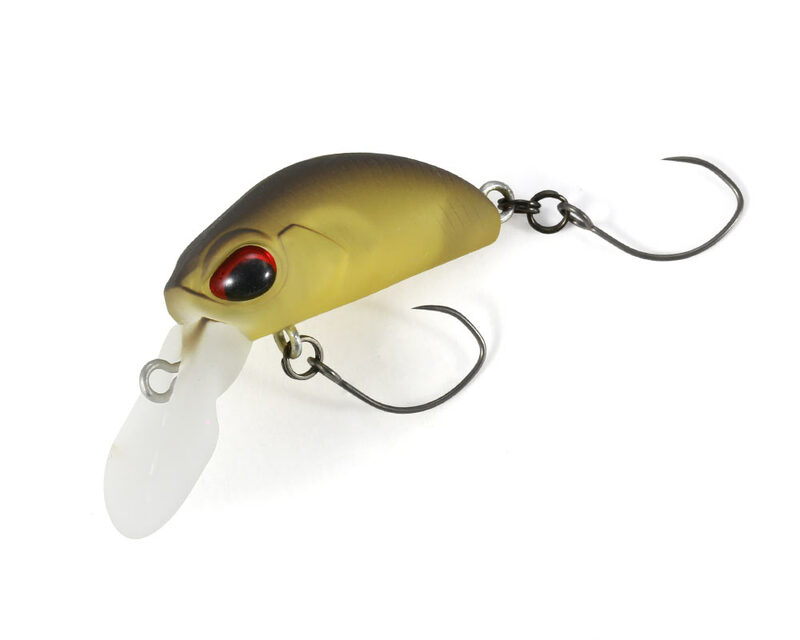 With a floating action that appeals to highly active fish, the sinking action is designed to appeal to these fish in high pressure situations. When the approach is matched perfectly with the range, you will see the power and effectiveness of the Kuga Nano S!